We offer premium quality Printed Boxes to the customers at the most pocket friendly prices. These Printed Boxes are manufactured as per the different needs and specifications of the customers. Our range of Printed Boxes are mainly used for packing agricultural and industrial products and are printed with pictures of fruits and vegetables and other industrial products. 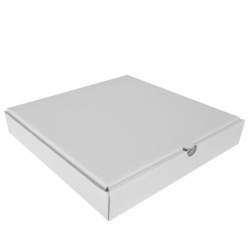 Available with us is a range of Paper Boxes that are widely used for the packaging purposes. These are manufactured using a high-grade material as per the international quality standards. 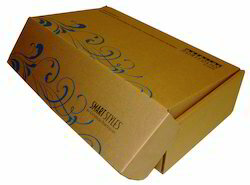 Paper Boxes printed boxes we provide qualitative multi colour printed boxes that are commonly used in various sectors for packing purposes. Our coloured printed boxes are manufactured from the high-quality raw materials under the guidance of experts. Packaging Details: Good Quality Shrink Wrapped in Bundles of 10 -25 pieces as per customer demands. We provide qualitative Multi Colour Printed Boxes, that are commonly used in various sectors for packing purposes. 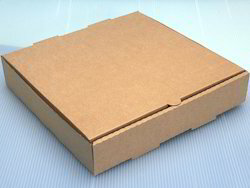 We manufacturer Pizza Box in bulk. These boxes are customized as per buyers requirements. They can be in white or brown colour top paper.We offer premium quality printed boxes to the customers at the most pocket friendly prices. These printed boxes are manufactured as per the different needs and specifications of the customers. 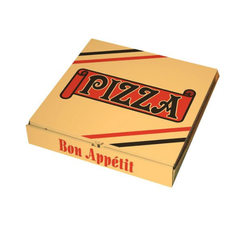 We, Print Pack (India) leading supplier, manufacturer and exporter of Paper Pizza Boxes. Looking for Printed Boxes ?